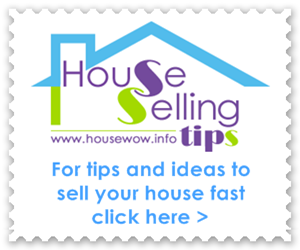 Hot Tub Reviews | Review of Hot Tubs by HouseWow! 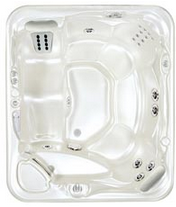 Now, we all love a hot tub, but finding a quality hot tub at the best price is what we all want to find. To find a tub that's energy efficient, with a good filtration system and clear pricing it's important to do your research. I have compared hot tub's, their specifications and hot tub prices for my clients many times over the years to recommend and supply the best models. It's best to start by comparing the details which your require to suit your needs including hot tub size, heat efficiency, price and features. See below for more details. 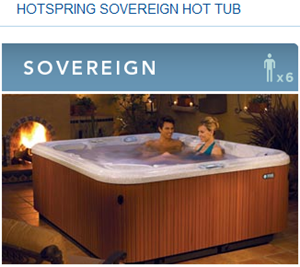 1) The hot tub seating capacity. 2) The efficiency of the thermal insulation which will save save on costs over its lifetime. 3) Cleaning and filtration system. 4) Water capacity and weight for the hot tub location. 5) Features such as lighting, TV, recessed speakers, hydraulic hinge for automatic lid closing, jets for a hot tub back massage, lounger seating, colour of casing, steps. 6) Independent Hot tub testimonials and reviews from friends on social networks, the supplier's website and the manufacturer. 8 ) Hot tub price - taking into account added extra features, the installation and any crane hire which may be required to site the hot tub in your preferred location. My recent review of hot tubs led me to the 'Hot Tub Barn', a hot tub Company with many years of experience in order to decide on their most favoured hot tub supplier and brand. 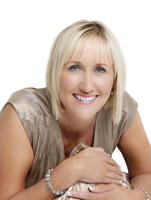 Hot tub barn's head office member of staff, Ruth, impressed me with her knowledge and willingness to go the extra mile by advising me on the features that would be useful to my client. As an Interior Designer, this sort of research for products is essential as the brochure only tells so much of the story. The economy of the hot tub running costs, back massage, added features such as quality music system as well as timescale for installation were key issues and after all my comparisons the 'HotSpring' range stood out from the rest. My client bought a HotSpring Sovereign and was highly delighted with the spa and the service he received from Hot tub barn. For more details about products, delivery and after sales service ring Ruth at Hot tub barn on Tel: 01245 265036. 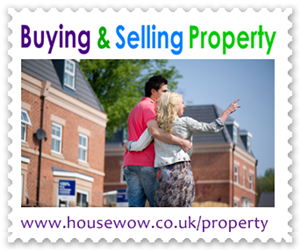 Head Office Essex (Remember to mention that you saw them on HouseWow® Hot tub reviews!). Without a doubt you will use more energy to run your hot tub in the Winter months and less in the Summer when the outside temperatures are much warmer. 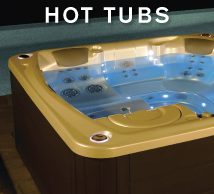 The level of thermal insulation efficiency in each hot tub varies and can save a huge amount in a lifetime of the tub. When considering your energy consumption for the hot tub you may wish to check energy prices with Selectra and see if you can improve your tariff and reduce your energy budget. 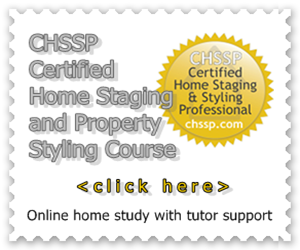 To find a local business offering home improvement services click your County below.